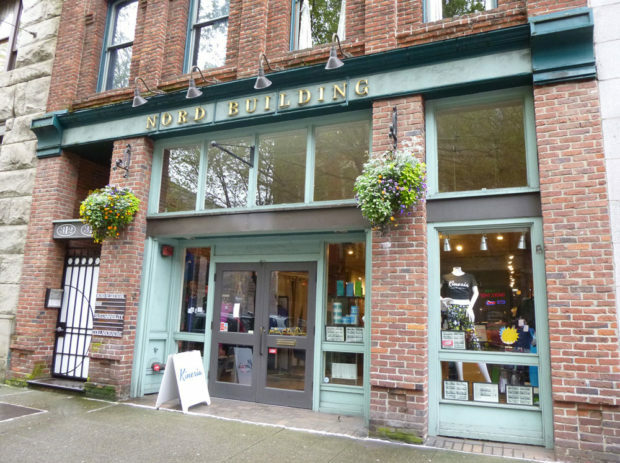 Examine a few of Seattle’s Pioneer Square storefronts and Romanesque Revival structures with Chris Carrigan. 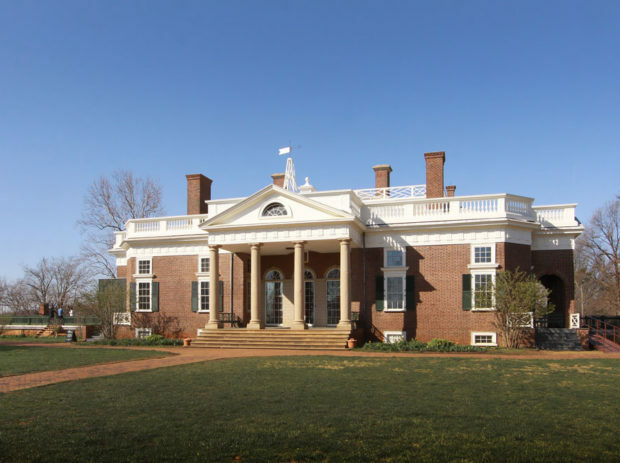 The last stop on Jacques Levet’s tour of French architectural precedent, and Thomas Jefferson’s interpretation of it, was to be Monticello. 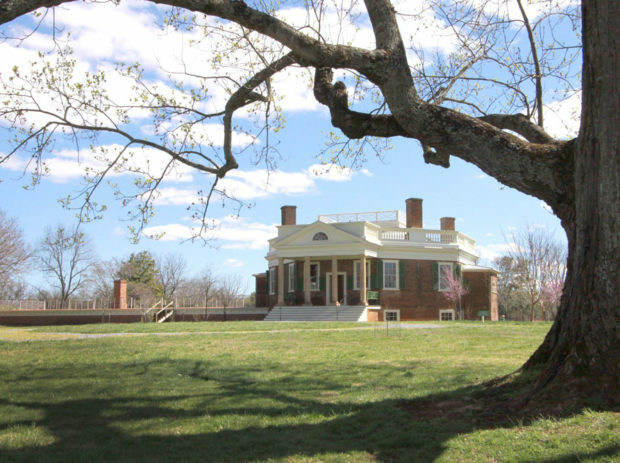 Jacques examined Jefferson’s private retreat, Poplar Forest, outside Lynchburg, Virginia to look for signs of French architectural connection. 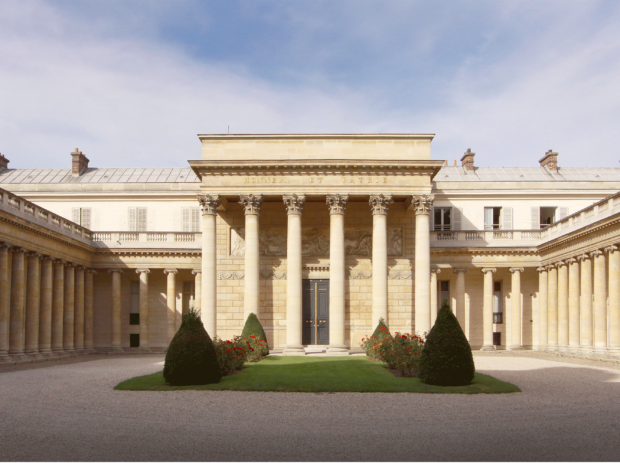 Upon his return to America, Thomas Jefferson incorporated aspects of the architecture and planning he saw in Paris into his own work, which Jacques also visited. 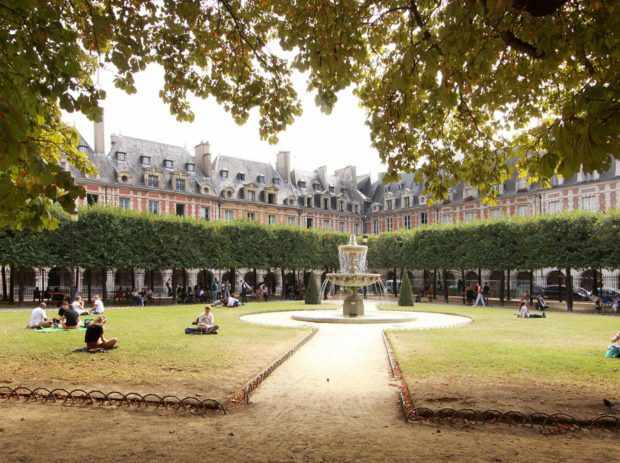 The public spaces and urban planning of Paris also inspired Thomas Jefferson, so while there, Jacques visited several different squares throughout the city as well. 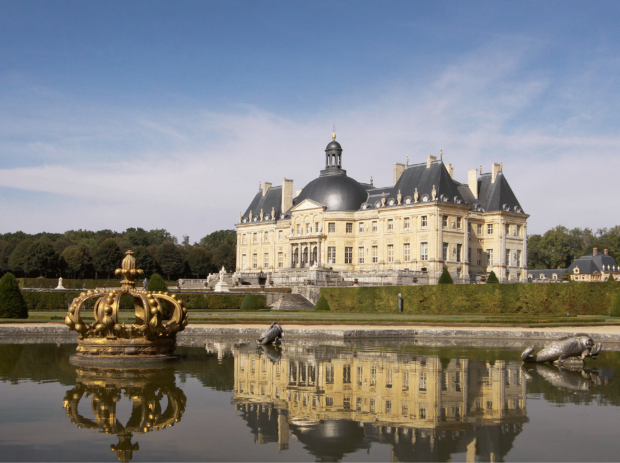 Following in Jefferson’s footsteps, Jacques spent time at Vaux-le-Vicomte and Château de Versailles, featuring the designs of landscape gardener André Le Nôtre. 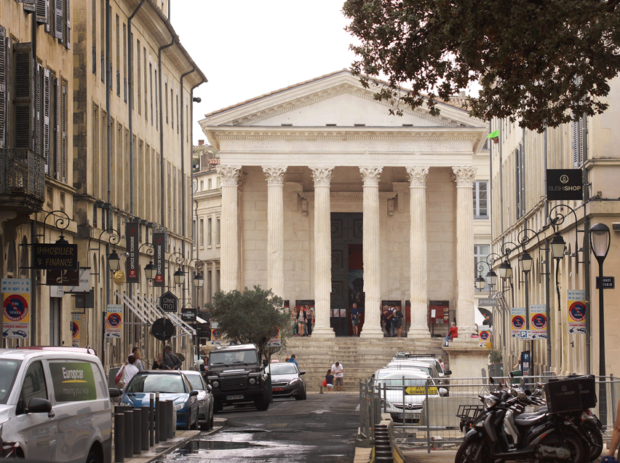 During his research, Jacques discovered one of Jefferson’s most important trips outside of Paris was to the city of Nîmes in southern France. 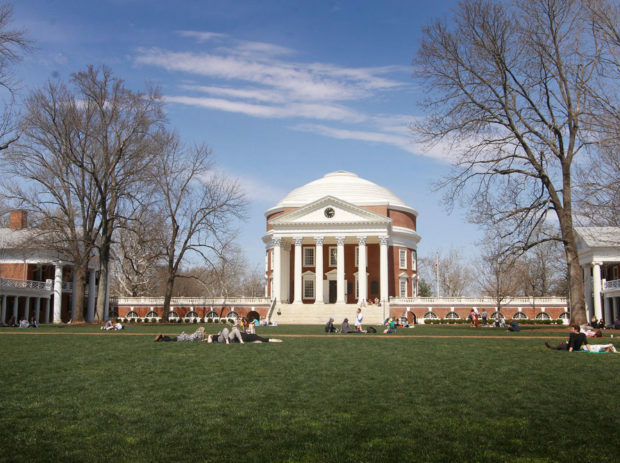 Jacques Levet recently traveled to Paris and the Piedmont region of Virginia to study the inspiration for and the architecture of Thomas Jefferson. In this final installment, our group wraps up with a brief look at some other homes on the tour, including Auburn, Twin Oaks, Dunleith, Green Leaves and The Burn. 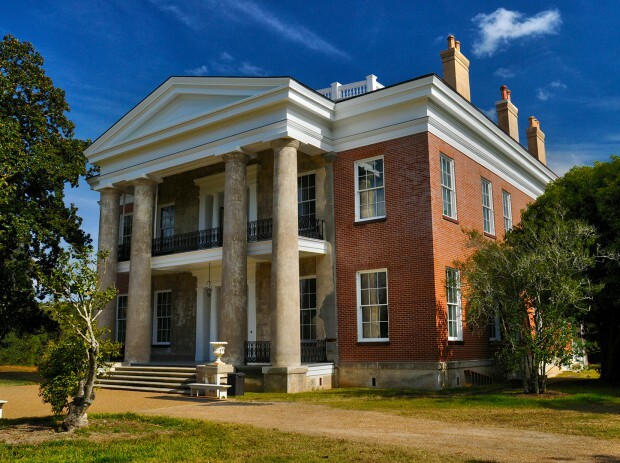 Our trio of travelers back track to visit Rosalie Mansion, a home that they spied on their first day in Natchez. 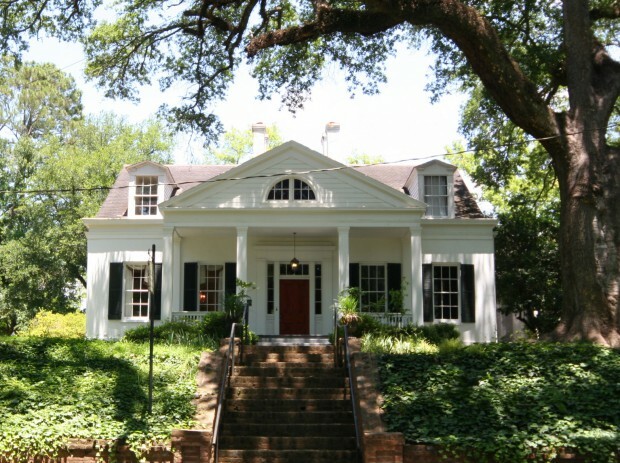 This antebellum home became the headquarters of the Union Army in 1863. 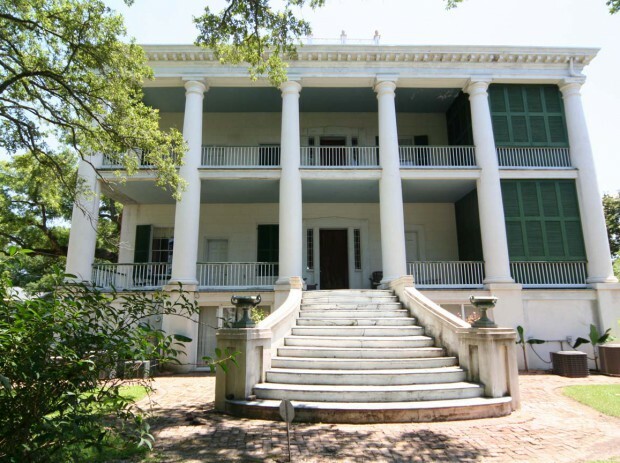 With one architectural landmark after another, Natchez continued to inspire us. 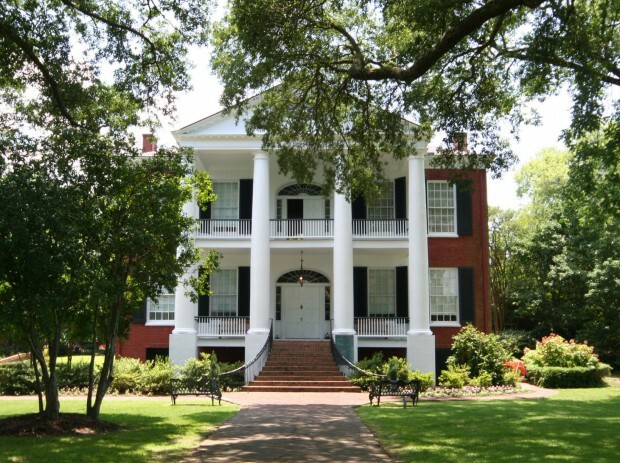 We next paid a visit to Melrose, considered to be the most intact antebellum estate in the United States. After a guided tour of Choctaw Hall, our travelers lingered to explore and document some of the home’s more distinctive, yet obscure, details that the casual observer might overlook.